It should be emphatically stated from the outset that Mosques are houses of God, places of worship, sacred and worthy of utmost respect. 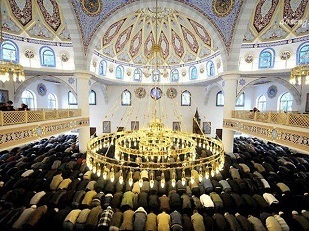 Having said that, it is our duty to show the beauty of Islam and to invite others to our magnificent religion. School and community visits to the Mosque can act as a catalyst and open the doors of guidance to someone entering Islām. In the Hanafī school of Law , it is permissible for Non-Muslims to enter a Mosque. The objections of Ulama to smoking was due to its harmful effects and addiction. 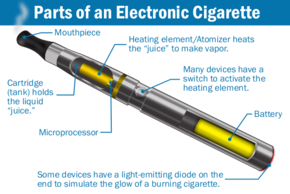 According to credible scientific studies Nicotine poses several health risks. It increases the risk of cardiovascular, respiratory, gastrointestinal disorders while decreasing natural immune response. It also poses ill impacts on the reproductive health. In fact the study recommends, "...sale of nicotine should be under supervision of trained medical personnel."